Just when you thought it was safe to step into the bathroom, researchers introduce four new species of carnivorous sponge to the "Known to Science" list. You should always eye your loofah with a certain suspicion (they know all your secrets), but they probably won't start gnawing away at your flesh any time in the near to medium term. And if you were hoping for a possible entry for the "Most Unique Assassination" prize at the Et Tu Brutus Awards, you'll have to look elsewhere. These sponges live far, far away from even the most well-travelled hitman's client base. 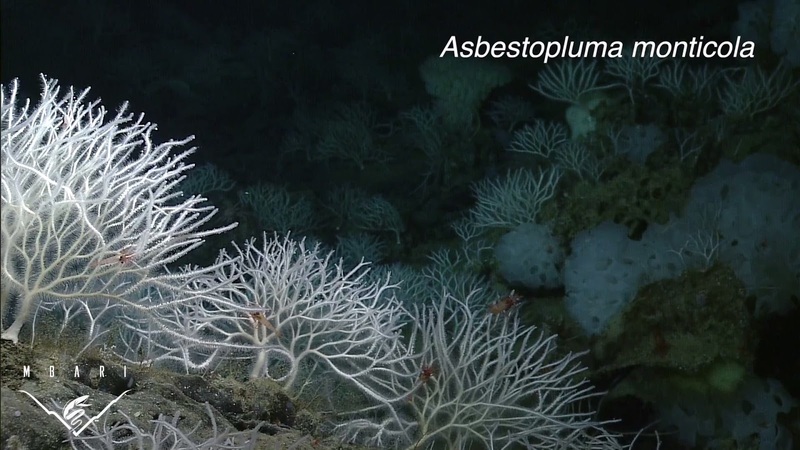 A team of researchers headed by MBARI's Lonny Lundsten collected the four species from inhospitable deep ocean sites near California and Vancouver Island. Most sponges feed by sucking in water through thousands of pores and filtering out bacteria to eat. Keeping all that water in constant motion takes effort, and it seems there just isn't enough food in the deep to make it worthwhile. So some sponges have a different method of feeding themselves. One they must have picked out from The Big Book of Really Bad Ways to Die. The sponges look like a collection of hairy twigs, but each hair is actually a bundle of microscopic hooks. Any small crustacean that gets too close to these hooks gets stuck like velcro. Now cells in the sponge begin to engulf the trapped prey and, over the course of several days, digest it, until all that's left is a lifeless husk. 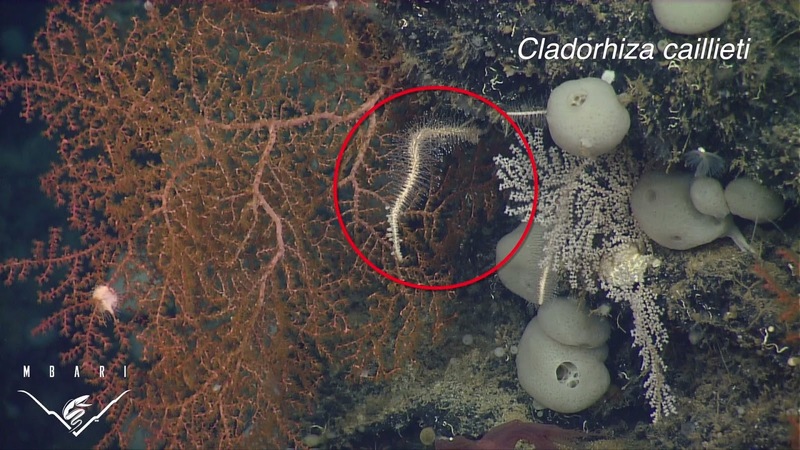 Looking closely at the sponges, Lundsten says he could see “numerous crustacean prey in various states of decomposition.” That's horrible. Then again, such fiendish scenes may be precisely what you would expect given the nightmarish habitats of these sponges. Look at this guy drizzling his personal relationships all over the sea floor! If I ever get to name a species, I'll name it after John Cadbury. Cadbury's Dairy Milk Chocolate has always been there in my time of need. 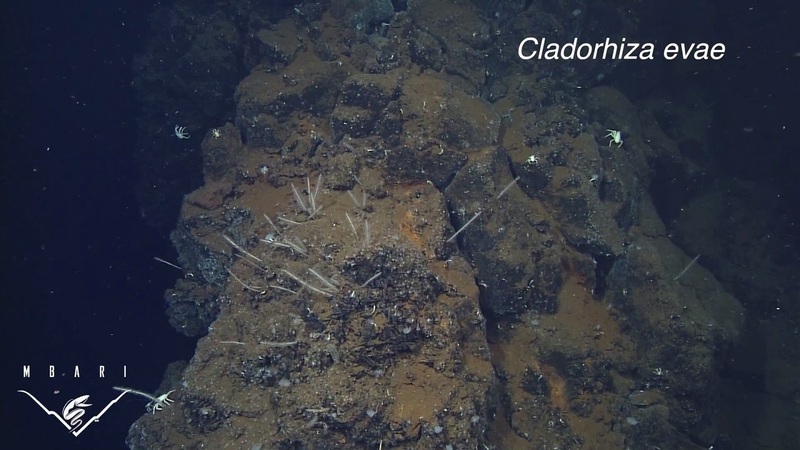 Cladorhiza caillieti was discovered on lava flows near Vancouver Island, Cladorhiza evae in a hydrothermal vent field off California. 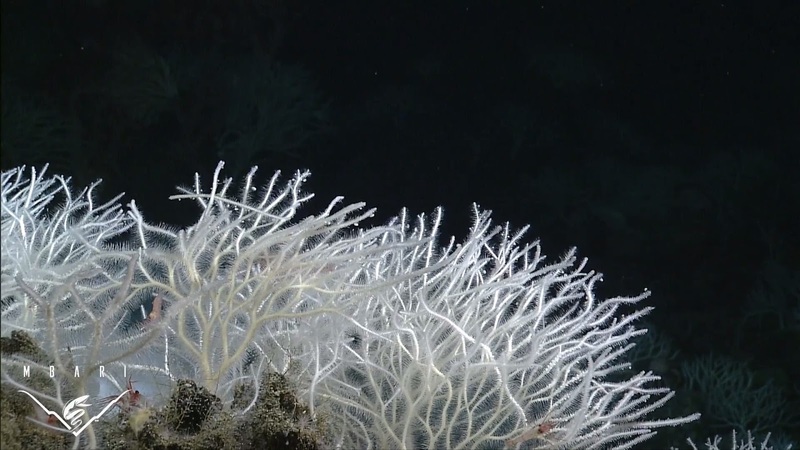 Asbestopluma monticola was first collected from the top of an extinct volcano called Davidson Seamount, near California. I think that's MBARI's local extinct volcano, where everyone knows their name and the sea monster behind the bar simply says "the usual?" The nice guy of the party was Asbestopluma rickettsi, who has the spines it needs to catch prey but had no prey (in various states of decomposition). 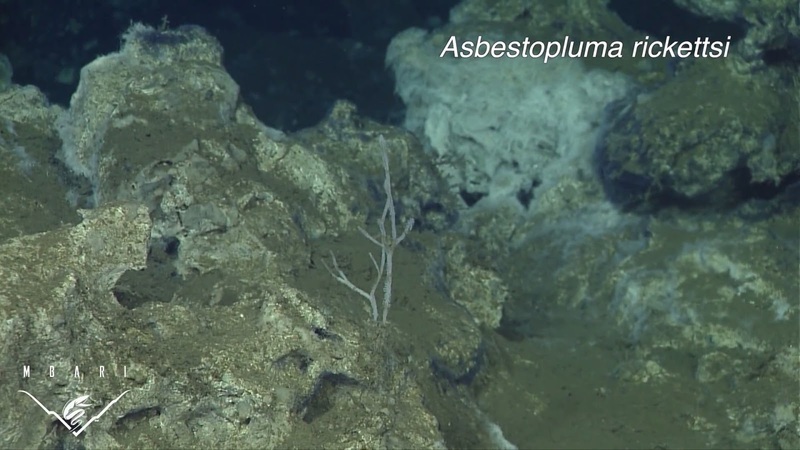 One specimen was collected near methane seeps, where methane and hydrocarbon-rich fluids seep out of the ocean floor. Some bacteria can make food out of this stuff and some creatures live in a symbiotic relationship with such bacteria. Research suggests the sponge may be one of them, or else it may just eat the bacteria. These new species join other flesh-eating sponges like the Ping-pong Tree Sponge and the Harp Sponge. We shall have to come up with equally whimsical, charming names for this new collection. 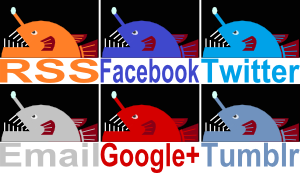 Several more specimens await description and there's probably lot's more that haven't even been seen yet. We can but hope that the Assassin's Loofah is among them. i'll never look at my loofah the same way again. There hasn't been a B-rated horror flick on the MAN-EATING SPONGE yet, has there? Hollywood, you're missing out! @TexWisGirl: I'm glad I could open your eyes to the danger. @Esther: So true! They don't all have to be sharks, lots of sharks, non-physical sharks or weird, bipedal shark-men! Hopefully Nickelodeon will know talent when they see it!